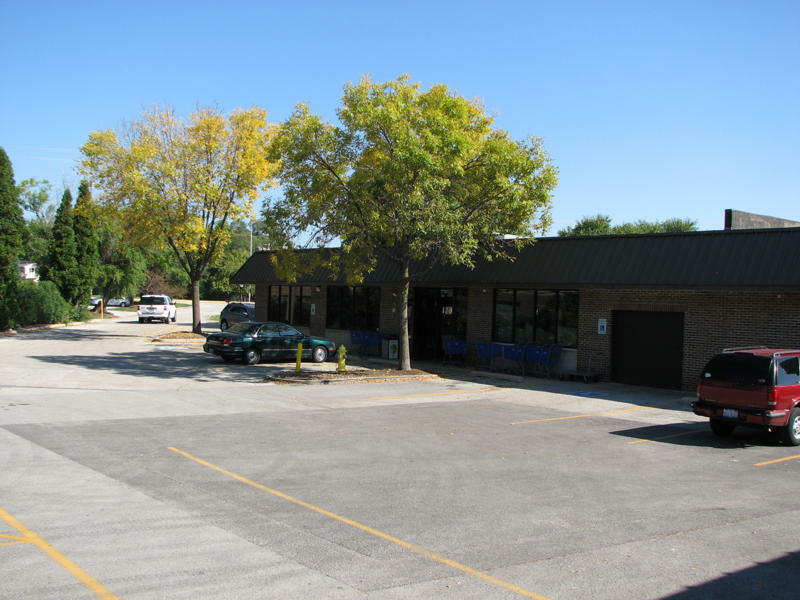 Animal Feeds & Needs is a pet supply store located in Arlington Heights, Illinois; serving the surrounding areas. 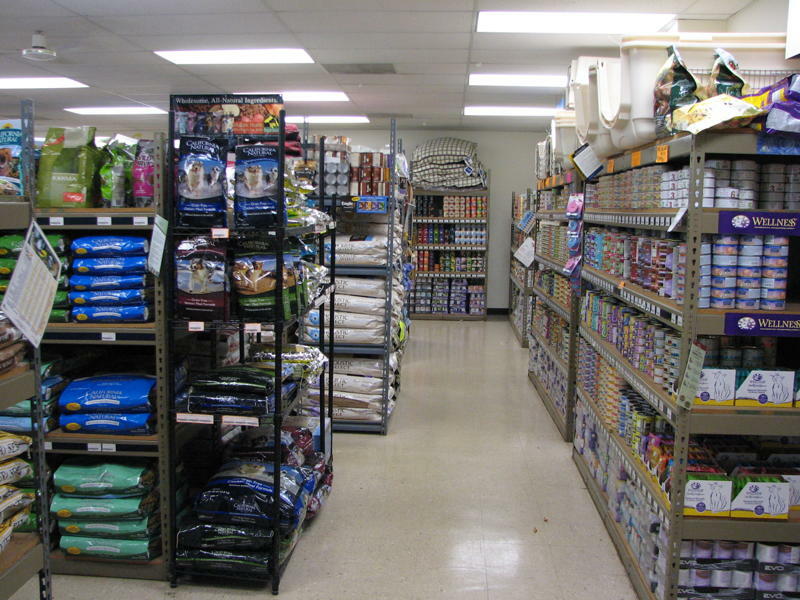 As a family owned and operated store for over 40 years, we have come to carry the largest variety of quality natural and specialty pet foods and supplies. 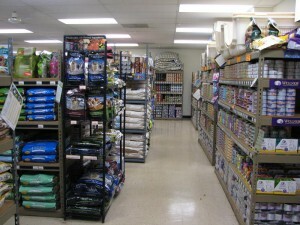 At Animal Feeds & Needs, serving the needs of small and large pets is our number one priority. 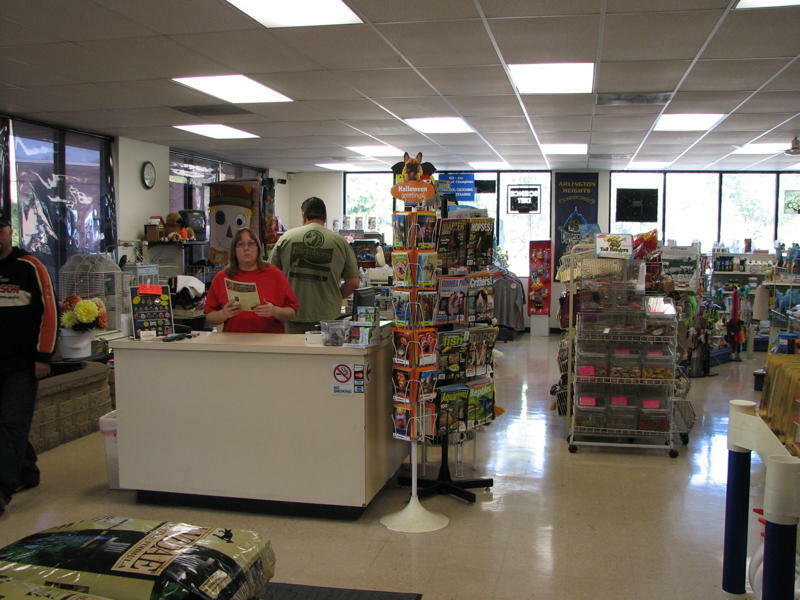 Our trained and knowledgeable staff can assist you with any animal need, from specialty formula foods to professional bird grooming services. Please contact Animal Feeds &amp; Needs today or stop by the store. Some of our animal products include: – Special Diets Pet Food – Bedding – Cages – Supplements – Leashes and Collars – Toys – Outdoor Pond Fish and Plants. 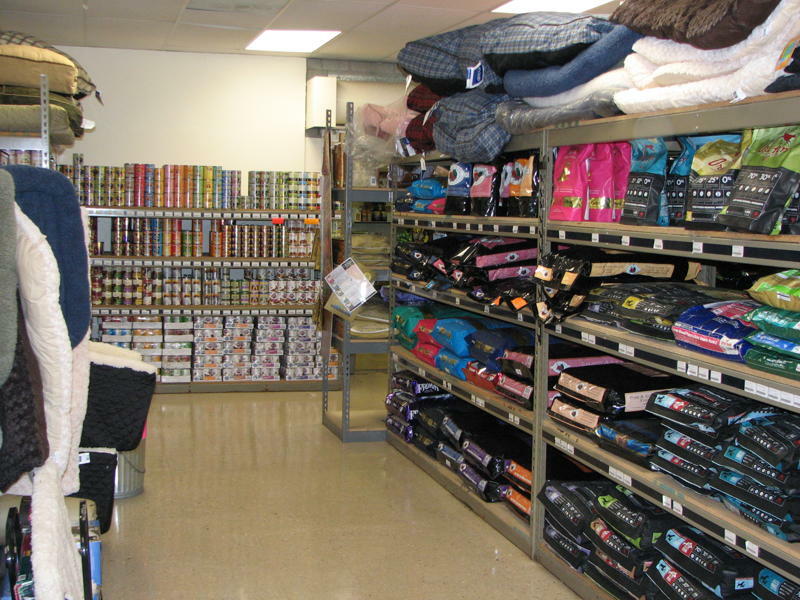 At Animal Feeds & Needs we carry a large variety of natural pet foods, small & exotic animal products, domestic & wild bird seeds, special orders & shipping available, kitten adoptions, bird grooming by appointment. 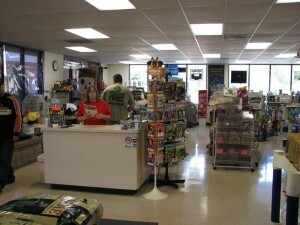 Welcome to Animal Feeds & Needs! 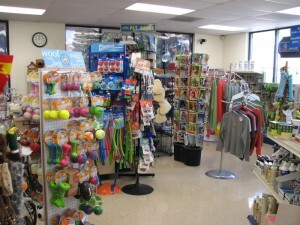 Animal Feeds & Needs, in Arlington Heights, Illinois sells the finest pet supplies in the region. We’re a family owned and operated facility boasting more than 40 years of experience. Our selections of high quality natural and specialty pet food and supplies are extensive. We’re ready to offer everything pets of all sizes need to stay happy and healthy. Our sales people are knowledgeable professionals who will work with you to find the best product for your pet’s age and breed. © Copyright Animal Feeds & Needs 2018. All rights reserved.